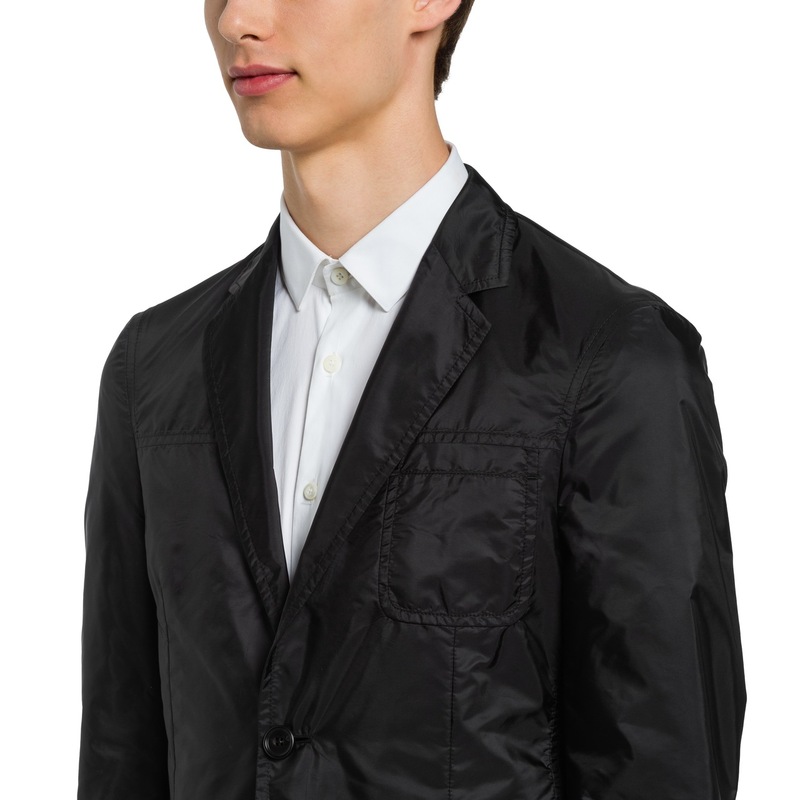 Slim fit single-breasted technical nylon jacket. 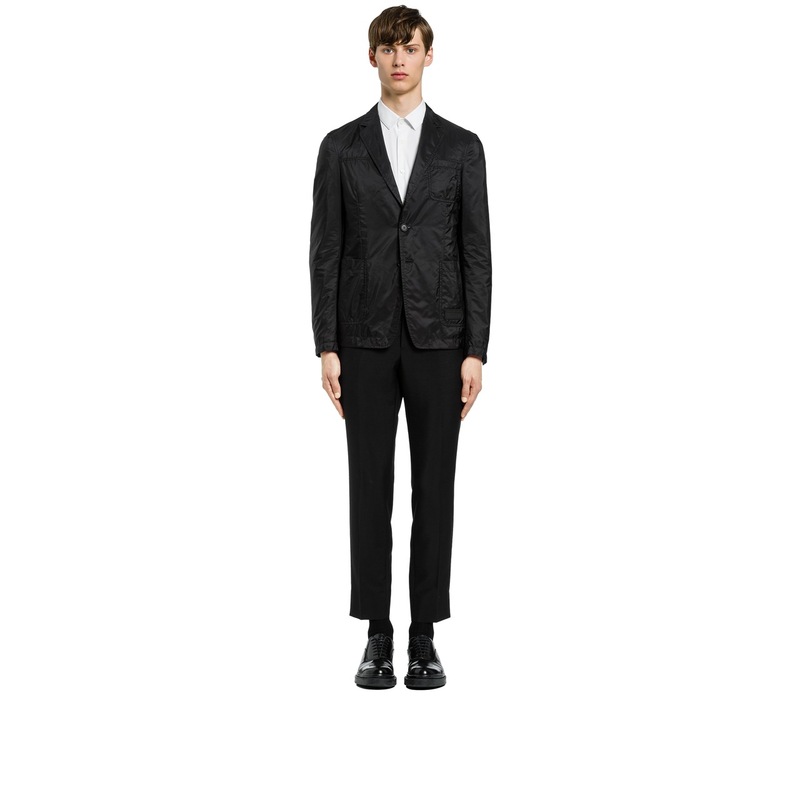 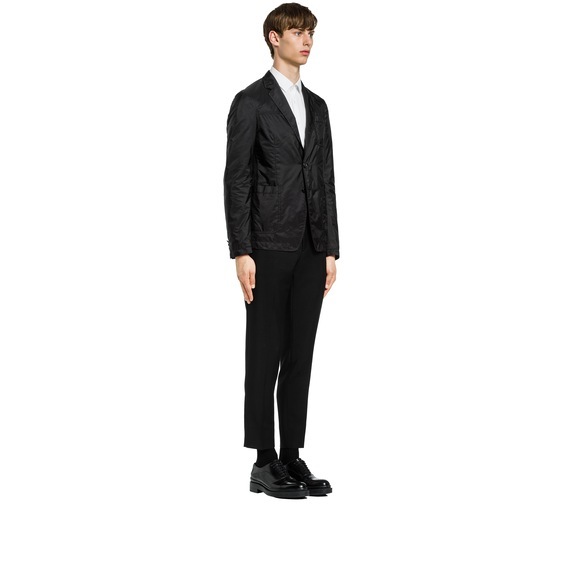 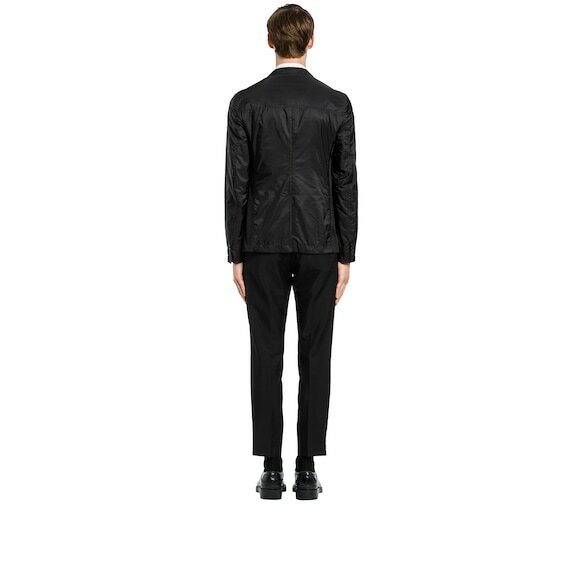 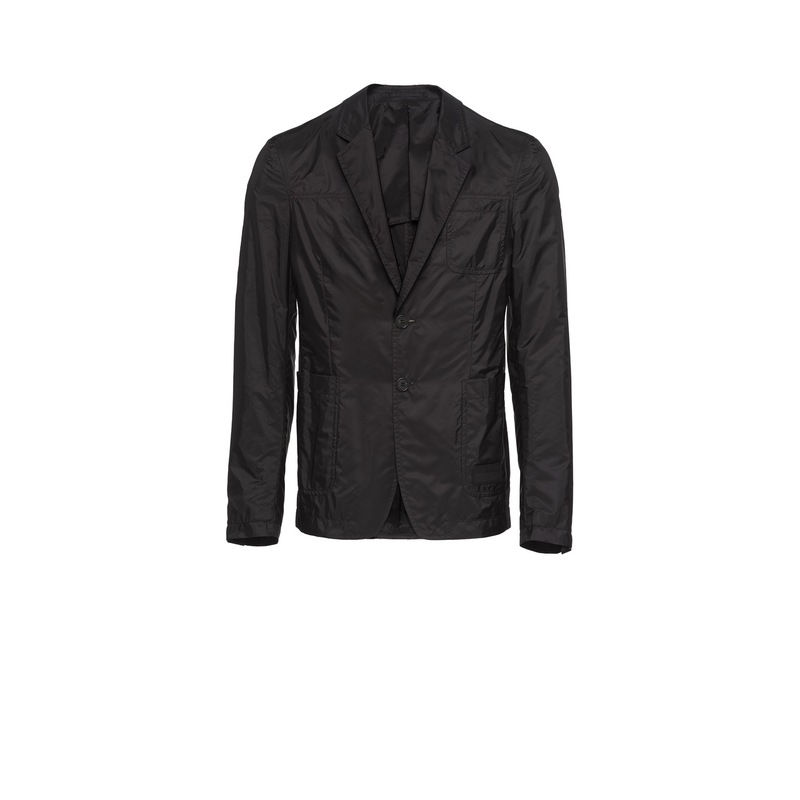 Its sophisticated lines are accented by the classic lapels and back vent. The garment has patch pockets.